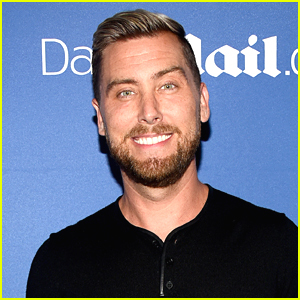 Lance Bass Reveals He Isn't the New Owner of the Brady Bunch House - Find Out Why! 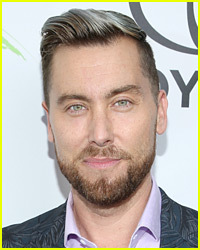 Lance Bass is speaking out after revealing that he’s not the winner of the Brady Bunch house, after all. 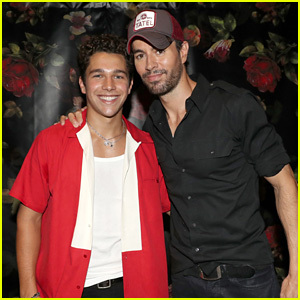 The 39-year-old NSYNC member took to Instagram on Sunday morning (August 5) to explain the situation following reports that he’d placed the winning bid on the home. “Marcia Marcia Marcia! Im feeling heartbroken today. As many of you may have heard, we placed the winning bid on the iconic Brady Bunch house—at least that’s what we were told. 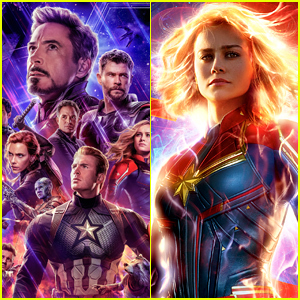 The agent representing the estate informed us we made the winning bid (which was WAY over the asking price) after the final deadline for all offers had passed—even writing up the ‘winning bid’ for my team after informing me of the good news. Isn’t a deadline a deadline? This was a dream come true for me and I spent the night celebrating amongst friends, family, and fans alike,” Lance wrote. Lance Bass' Offer to Buy Brady Bunch House Has Been 'Accepted'! It looks like the Brady Bunch house has a new owner! 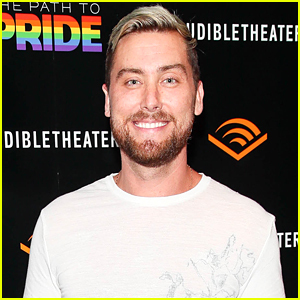 Lance Bass took to Twitter on Friday afternoon (August 3) to announce that his offer has been “accepted” to buy the house. “Super excited to announce they accepted my offer on the #BradyBunch house last night!!! 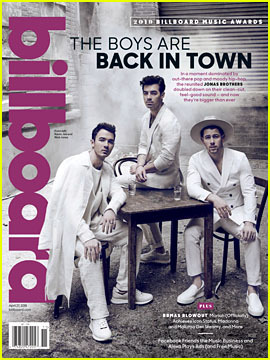 This is going to be a fun project!” the 39-year-old NSYNC star tweeted. The property – which exterior was used as the backdrop for the family’s house on the iconic comedy series – was listed on Zillow back in July for $1.89 million. 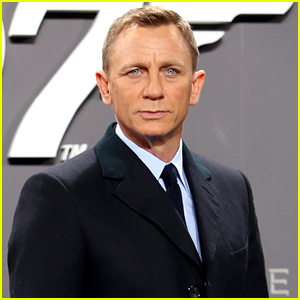 The property’s realtor Ernie Carswell confirmed the house had entered escrow, but didn’t reveal the buyer’s identity. Lance married husband Michael Turchin in 2014. Lance Bass and Michael Turchin are on a coffee run! The 39-year-old NSYNC star and his 31-year-old husband were spotted grabbing coffee at Starbucks on Sunday (July 15) in Los Angeles. Lance recently revealed that he and his husband are planning for kids – and already found a surrogate! “I’m very anxious and nervous, but I think it’s going to be amazing,” Lance told People. 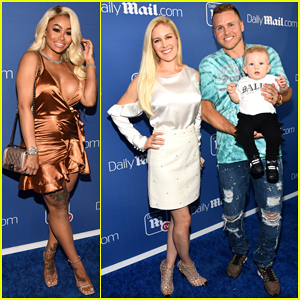 Heidi Montag and her hubby Spencer Pratt are all smiles as they hit the blue carpet with their 9-month-old son Gunner at the DailyMail & DailyMailTV Summer Party held at Tom Tom on Wednesday (July 11) in West Hollywood. 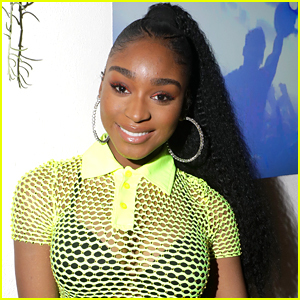 At the event, the reality stars revealed that they hope their former I’m a Celebrity… Get Me Out of Here co-star, Stephen Baldwin, remembers them when it comes to scoring a Justin Bieber and Hailey Baldwin wedding invite. 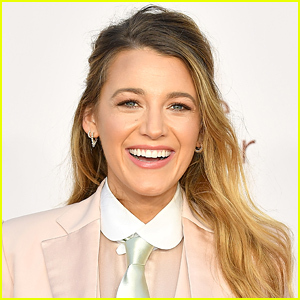 Also in attendance at the event was Blac Chyna, Lisa Vanderpump and her hubby Ken Todd, Heather McDonald, Lance Bass and his husband Michael Turchin, as well as Vanderpump Rules stars Jax Taylor, Brittany Cartwright, Lala Kent, Ariana Maddix, Tom Sandoval, Katie Maloney-Schwartz, Stassi Schroeder, Scheana Shay and James Kennedy.